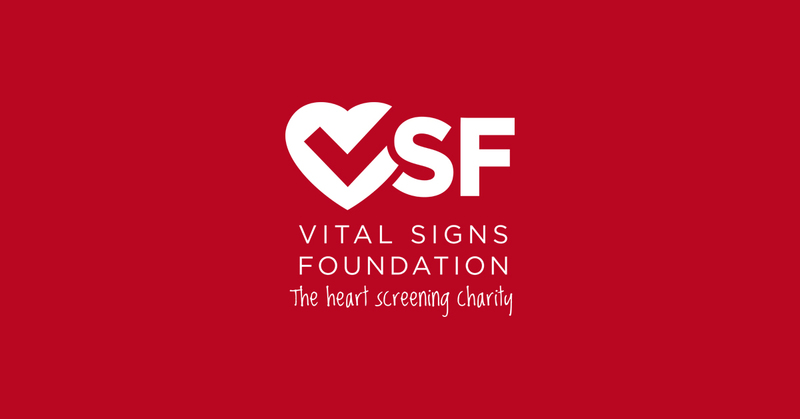 VSF would like to thank all the employees from Paymentshield Limited who have once again allowed us to use their state of the art facilities for our FREE April heart screening in Southport. The kind hearted folk have also pledged a Dress Down Day to raise much needed funds which will assist us to provide further FREE screenings across Southport and Sefton. A special debt of thanks to Tracey Brough who continues tirelessly to promote and pass on the our work! Thank you to EVERYONE at Paymentshield!